Customer Retention & Appreciation Should Live On! I love it when companies do good to sponsor an important cause, start an initiative for the betterment of the community, or create a scholarship or foundation that will live on for decades to come. It's just the right thing to do, and in my opinion, gestures like these positively influence a company's image. I also hold in high esteem companies that value their long-time, loyal customers. Why is it that companies spend most of their dollars on pursuing new customers, instead of focusing on keeping existing ones? Customer retention, in my eyes, is the proverbial marriage after the honeymoon. It's the feeding and walking of the dog, after the puppy has grown up. And yet it's so infrequently practised. As Customer Service bloopers go, I can think of an interaction I had with a certain company a few years back--in which my decade-long customer loyalty had held no weight whatsoever. Specifically, I asked for a nominal interest charge (under $5) to be adjusted for the first time in 10 years on my credit card--which was denied. When my request was declined, I promptly cancelled my credit card. That company did not try to win back my business, but they did hotly pursue me as a new customer--with better perks and a better interest rate than I had been offered previously. They even offered me a higher credit limit. Why was I treated better as a new customer, than as a loyal, dependable, true blue, long-term one? I guess the honeymoon was over. If one of my "steady" companies were to reward me for my loyalty, I'd love to have a hot air balloon ride--and enjoy grapes, cheese, and sparkling water--as I surveyed the world below me! Although this may never happen, I'm always free to dream! Did you know that TELUS is striving to put customers first--including thanking them for their loyalty and listening to their feedback? In this spirit, TELUS is going door-to-door to the homes of their "top" 100 customers to thank them personally with a care package. In addition, they're hosting a free barbecue lunch for their "top" 1000 customers--and their families--at a local TELUS store. Other ways that TELUS has done good, include donating $5 to the Guelph Children's Foundation for every use of the #actsofcaring hashtag on certain social media platforms--raising $5000 for the cause! And TELUS has been performing "Grand Gestures" to some of their long-time customers, including Ramona--who has been with TELUS for 20 years. I don't want to ruin the surprise, but TELUS made one of Ramona's dreams come true! Check out VIDEO below to see the Grand Gesture that TELUS performed for Ramona! If you could choose one dream to come true, what would it be (ie: a hot air balloon ride, having a shopping spree, meeting a celebrity, etc)? Are you the long-time customer of any company, and what do they do to show that they appreciate your patronage? Aside from health and family which goes without saying, my selfish dream come true would be to travel the world for a few months visiting romantic and historic cities around the world. Telus sounds like an amazing company. I agree, if a company wants to stand out to me- they need to give back to their community, country, customers or employees in some way. This is what you call great customer service. I love this concept. thanks for sharing. What an awesome company. My dream would be to go to Israel with my family. To see the places that the Bible speaks of. Hmm....I will keep this in mind for my next customer service phone call (tomorrow lol). 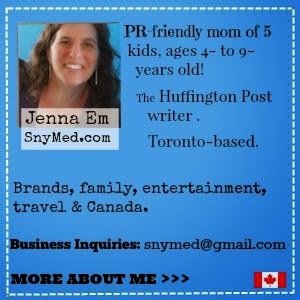 I have a great experience with my last rep at Telus, such a humble and real woman - she was a joy to talk to. Great initiate Telus! 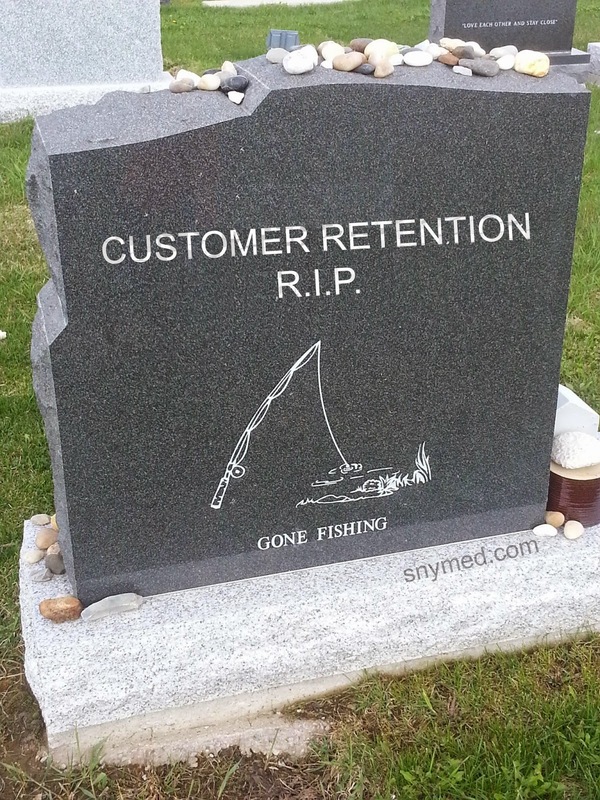 I couldn't agree with you more about customer retention. It is so disappointing to see commercials and ads offering fantastic things to new customers when I've been paying for years and get no incentive for that. I love what Telus is doing! Customer service has changed so much in the last 5 years and any company that isn't aware of that is not going to keep up. Love this! I love what TELUS is doing for their customers, more companies should take note! I so agree - it's really frustrating when your brand loyalty is not rewarded. Great to hear about this campaign! I love it when companies give back! Hot air balloon and trip to Europe are at the top of my wishlist. I've had bad experiences with brand loyalty...Rogers :P... wish more companies would do more to reward their long time customers. Love it! It's great to see companies give back to the community and to long time customers.